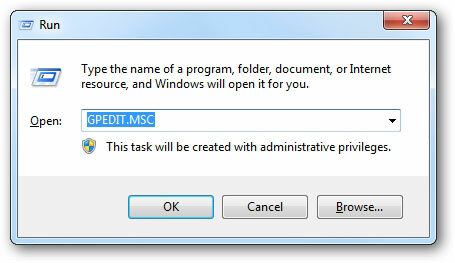 Type GPEDIT.MSC in start menu search box or run and press enter. 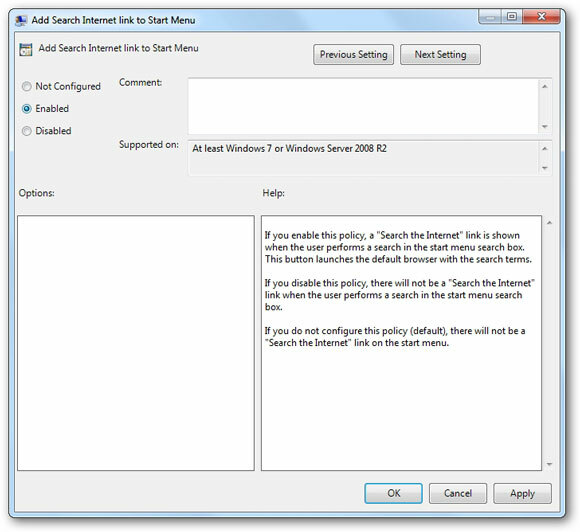 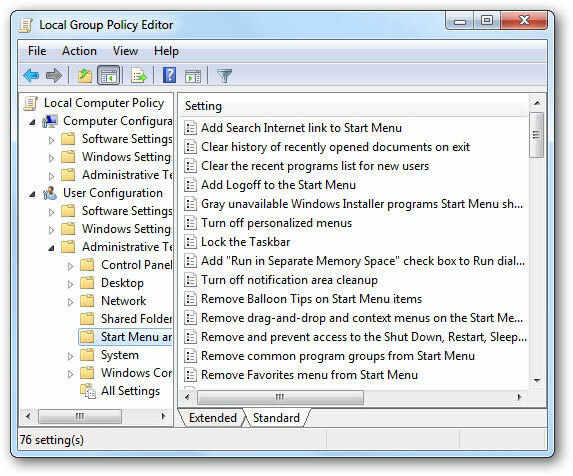 Double-Click on Add Search Internet link to Start Menu. 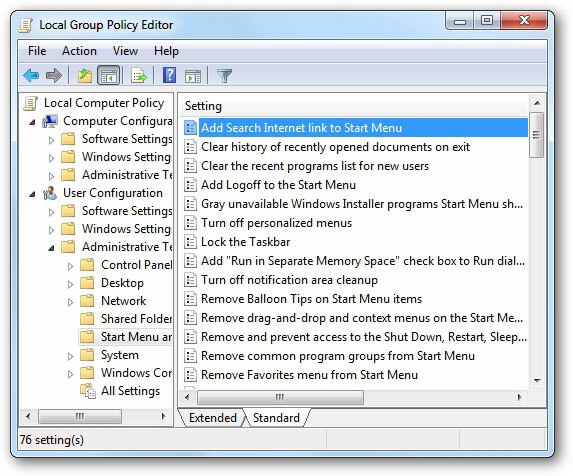 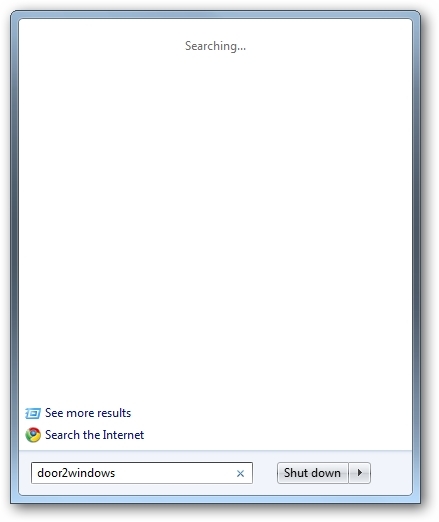 Now a Search Internet link will appear in your start menu.